Learning about business letter writing is absolutely essential for anybody looking to communicate professionally and effectively in a business environment. This is true whether you’re looking to capture the attention of a potential employer or trying to improve your current communication skills within your company. 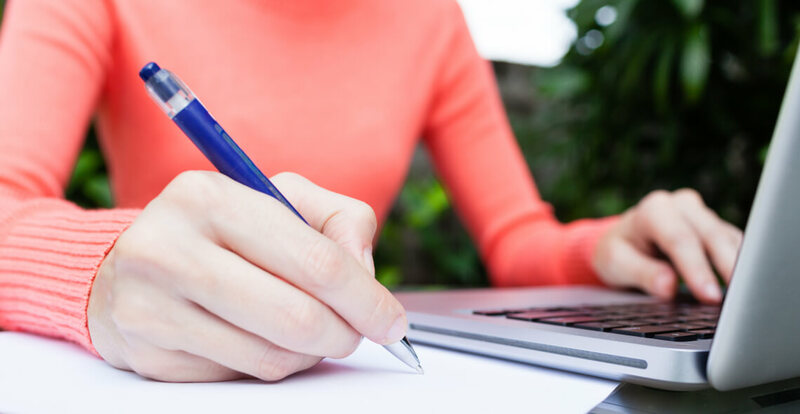 This course provides a comprehensive guide to effective business letter writing by teaching you the correct tone, voice and grammar to use when compiling your letter. From how to be specific and remain focused, to tips and practical examples of formal business letters, as well as application and cover letters, this course covers everything you need to know regarding writing the most professional business letters possible. Who can take the Business Letter Writing Certification course? How long does it take to complete the Business Letter Writing Certification course?